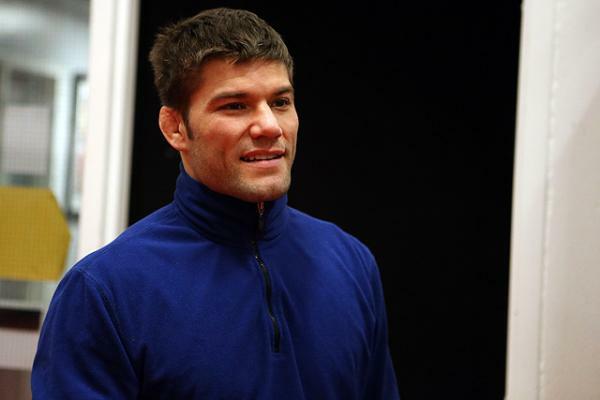 In a move that probably should have been a little more surprising than it actually was, the UFC decided to cut ties with longtime lightweight contender Josh Thomson earlier this week. Thomson, a 14-year veteran of the sport, has been competing against some of the best in the world for a very long time. Now, he’ll take his talent to Spike TV and the Bellator cage. From his four-year rivalry in Strikeforce with Gilbert Melendez to his Octagon bouts with Benson Henderson and Nate Diaz, Thomson has been considered one of the top lightweights in the sport for almost a decade, despite some recent struggles. 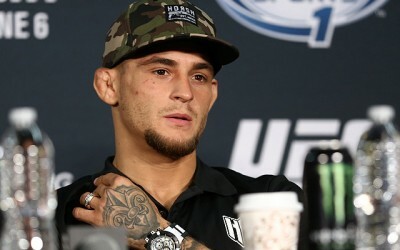 However, coming off a third consecutive loss in the UFC and with just a 1-3 overall record inside the Octagon, “The Punk” left many fight fans wondering what the future would hold following a tough loss to Tony Ferguson last month. As it turns out, the future for Thomson won’t involve competing inside the Octagon anytime soon. Thomson isn’t the first high-profile UFC contender to have the organization pass on a contract renewal. Earlier this year we saw Phil Davis, a top-10 light heavyweight, sign with Bellator MMA after competing under Zuffa for almost his entire MMA career, and the last few years have been littered with highly talented fighters that, due to either a lack of fan recognition or a more conservative fighting style, have been sent packing. Jake Shields and Jon Fitch were both bonafide top-10 welterweights when the UFC opted to let them go and Yushin Okami was 3-1 in his last four fights when he was told to fight elsewhere, so it’s nothing new for fight fans to see talented fighters let go from the UFC roster. In fact, it’s really only the fact that Thomson is a relatively exciting fighter that makes his release a little surprising. While he hasn’t been as successful inside the Octagon as he may have hoped, Thomson delivered pretty well in his UFC bouts since rejoining the organization in 2013. “The Punk” became the first and only fighter to finish the aforementioned Diaz when he blasted the Stockton native with a head kick in Thomson’s first UFC bout in almost nine years, and the two losses Thomson had following that bout came via split decisions in competitive and controversial fights against Henderson and Bobby Green. It was really only Thomson’s latest effort, a lopsided decision loss to Ferguson, that started to cause some fans to have doubts about Thomson’s ability to remain a top-tier lightweight. 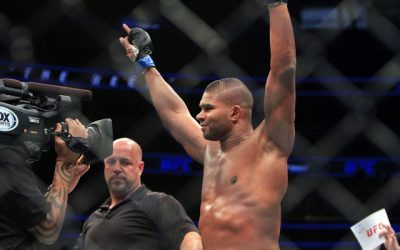 Despite the fight not ranking among his top performances, Thomson showed a ton of heart and durability that night, and considering the fact that Ferguson is one of the top up-and-coming fighters on the UFC roster, it wouldn’t have been terribly surprising to see Thomson back in the Octagon. However, when it became clear that Thomson’s contract was to have expired after the event, many fans likely saw the writing on the wall. Thomson is a longtime veteran of the sport with a really solid resume. 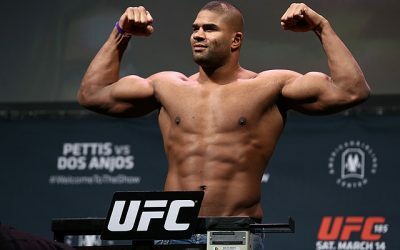 He’s fought for multiple titles, headlined a UFC card on network television and been a featured name on damn near every fight card he’s competed on over the last decade. On the flipside, Thomson, from the UFC’s perspective, wasn’t nearly as valuable as he looked on paper. 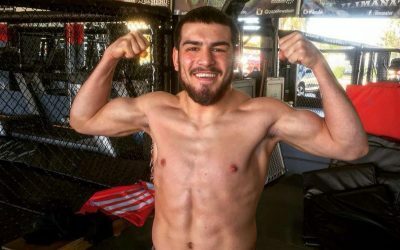 He was a proven veteran and a ranked fighter in the lightweight division, but he had also lost his last three fights and sits on the wrong side of 35. And perhaps most importantly, it’s doubtful you’d find anyone on the Zuffa payroll that could confidently say that Thomson had any sort of significant drawing power for the company. Thomson was going to be able to demand at least a decent starting salary with whatever organization he started negotiating with, but his resume was almost all but guaranteed to garner Thomson some sort of godfather offer from at least one of the other major MMA organizations. 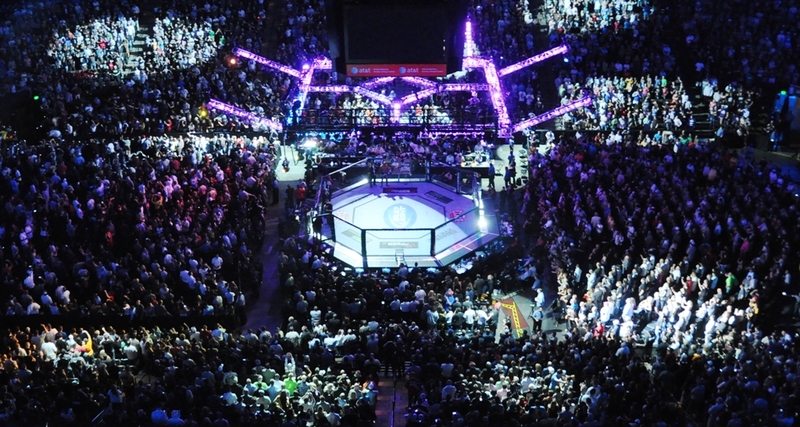 For better or worse, 95 percent of the best and most popular fighters in the world reside on the UFC roster. 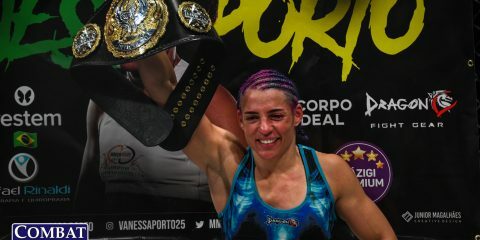 When a well-known fighter like Thomson hits the open market, it would be foolish for companies like Bellator and the World Series of Fighting not to jump at the opportunity to add another name to their roster. That’s likely the reason why the UFC opted to let Thomson leave the company without a struggle. 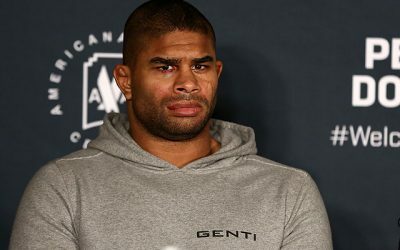 The organization may have held matching rights over Thomson’s next contract, but the company has a few lightweights with similar prestige that would likely cost less money and therefore it only made sense that Zuffa would let one of the other organizations give Thomson a contract that it wouldn’t. 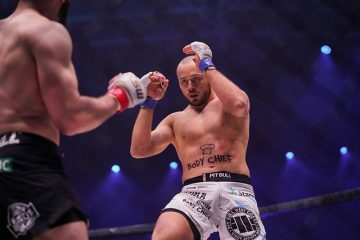 At one point in time, we would have never seen a fighter like Thomson end up as a free agent unless he had made it clear that it’s what he wanted to happen. But after the last few years of watching aging but still extremely talented fighters get booted from the Zuffa roster, this move wasn’t much of a surprise. While the UFC can afford to pay fighters pretty much whatever it wants due to its overabundance of talent, Bellator had no problem giving Thomson an offer he felt he deserved. Fighters tend to go where the money is, and even if the UFC would have made an effort to sign the former Strikeforce champion, it’s doubtful that the company would have made much progress due to what Bellator or another organization would have brought to the table. 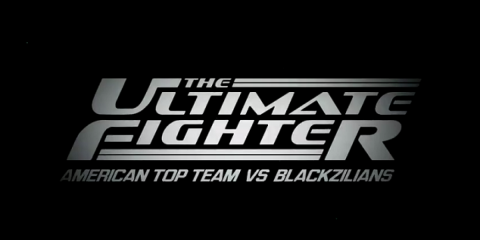 Thomson wasn’t the first highly ranked fighter the UFC let go. He won’t be the last, either. 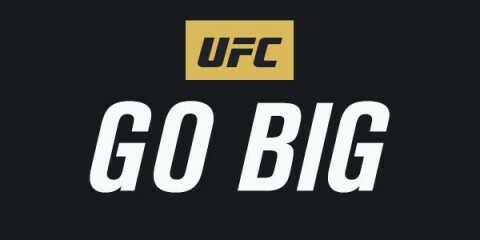 But considering the circumstances, it almost seemed inevitable that “The Punk” was going to be fighting outside of the Octagon for his next go-around anyway.